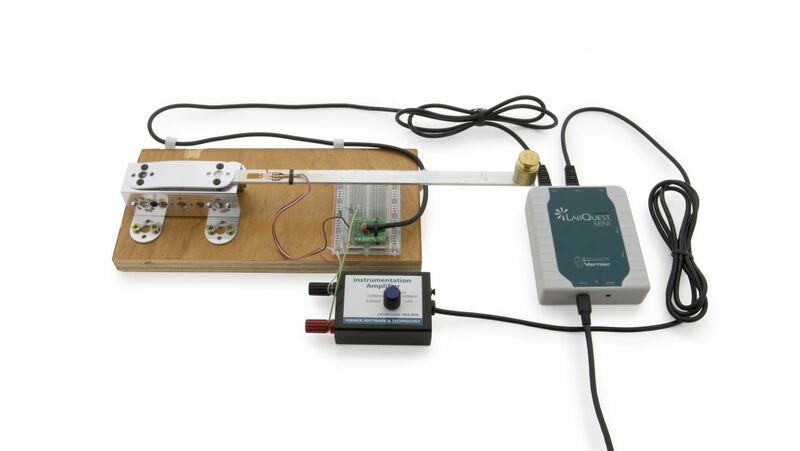 Produktinformationen "Vernier Analog Breadboard Cable"
The Breadboard Cable (Analog) provides an easy way for students to build their own sensor circuitry and input the signal into a Vernier interface for data acquisition. One end of the cable is a standard British Telecom Analog (BTA) connector that plugs into Vernier interfaces. 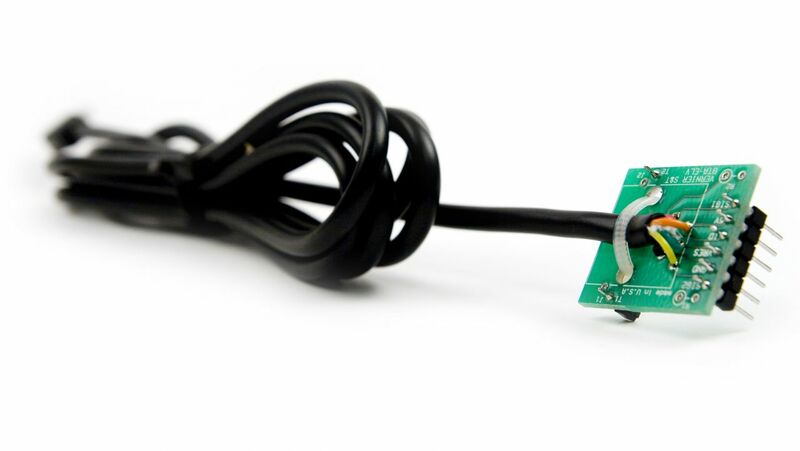 The other end of the cable is a prototyping board connector that exposes the six sensor lines on a prototyping board. 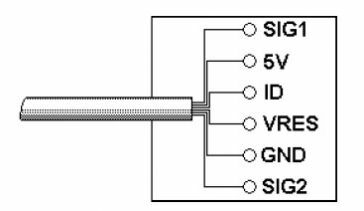 There are six pins available: SIG1, 5V, ID, VRES, GND, and SIG2. Weiterführende Links zu "Vernier Analog Breadboard Cable"
Garantie(Jahre) "Vernier Analog Breadboard Cable"
Kundenbewertungen für "Vernier Analog Breadboard Cable"